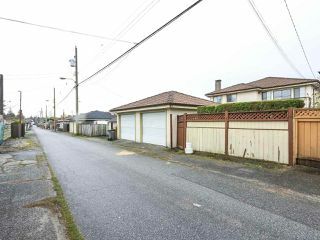 These statistics are generated based on the current listing's property type and located in Oakridge VW. Average values are derived using median calculations. 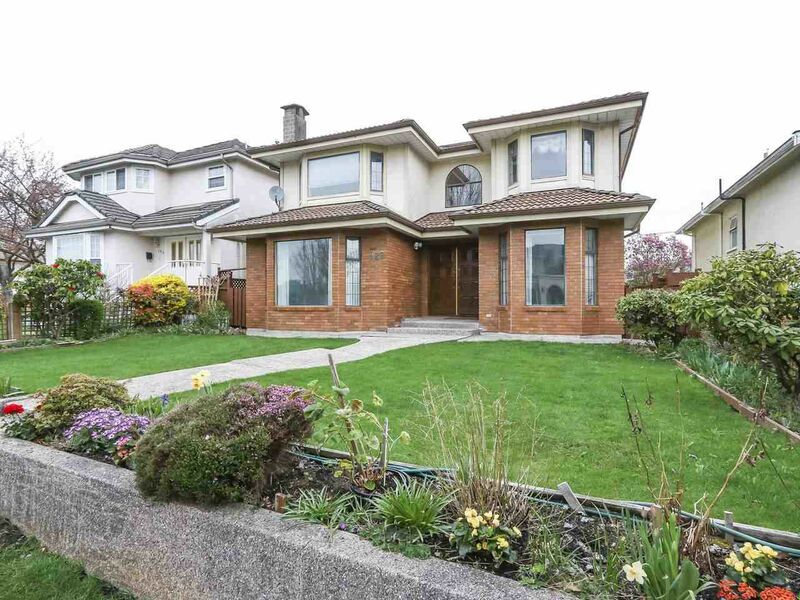 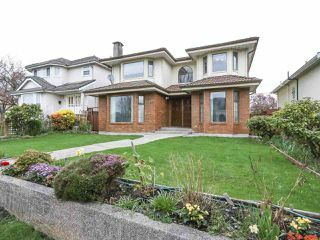 Welcome to this custom build beautiful home situated at Prestigious Vancouver Westside Oakridge area. 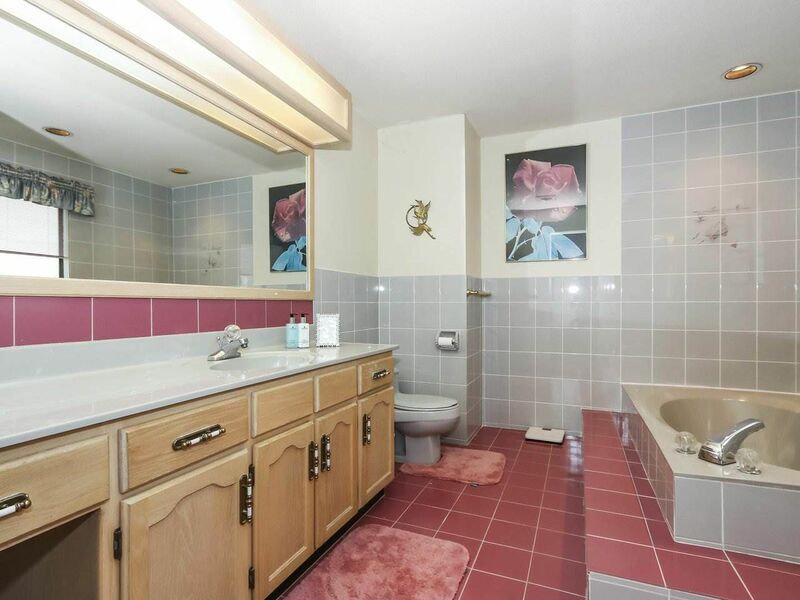 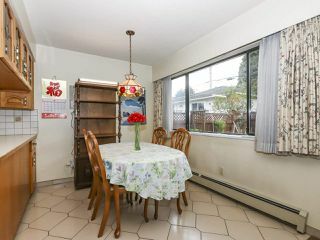 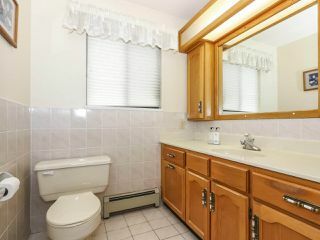 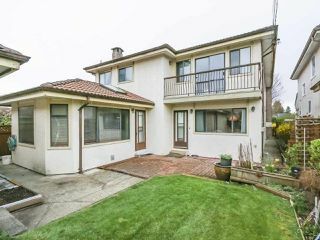 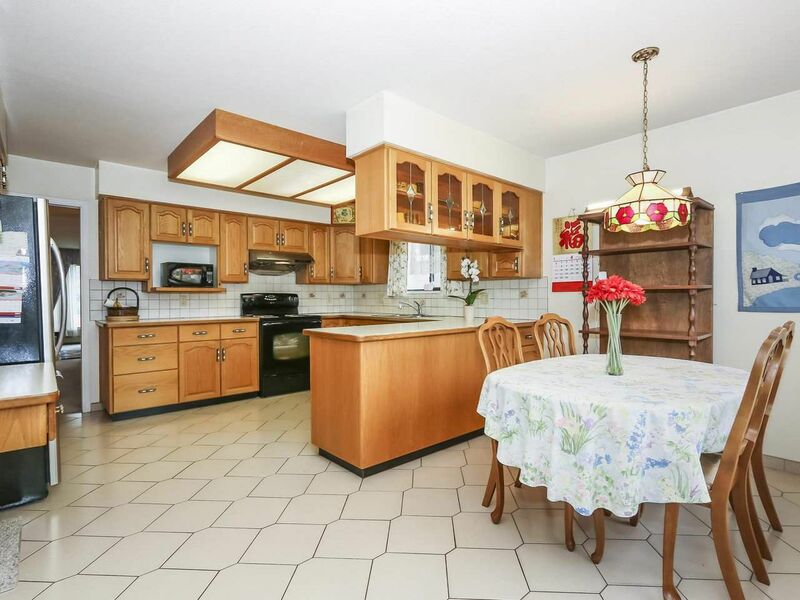 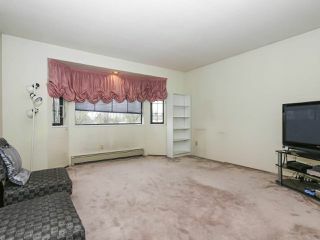 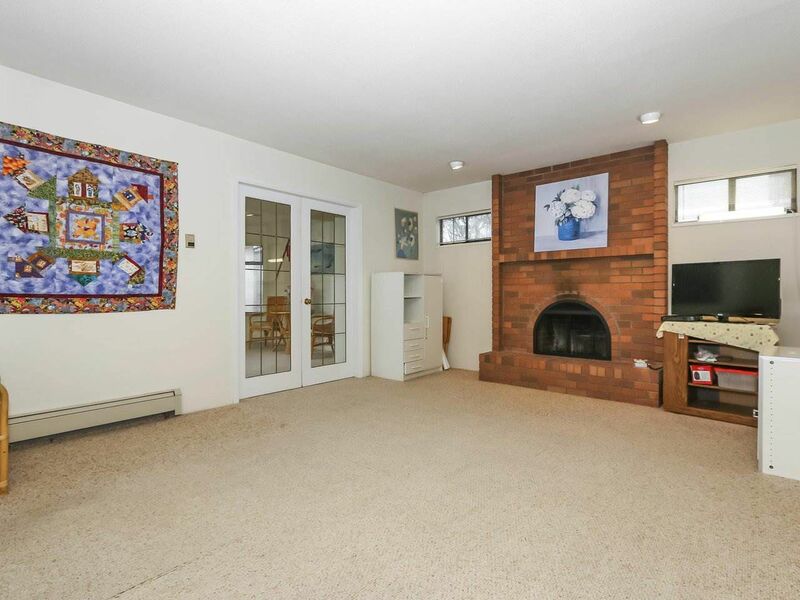 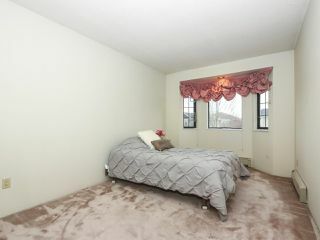 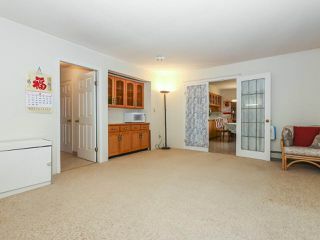 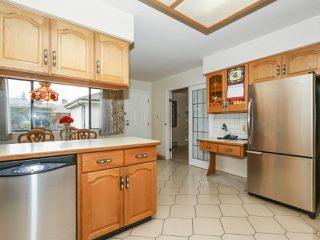 One time owner, immaculate over 3000 sf, 2 level home with 4 bdrms, 2 full baths up & 1 bdrms down on a over 5000 sq lot. Lots of natural light, stunning detail, smart floor plan, and excellence workmanship! 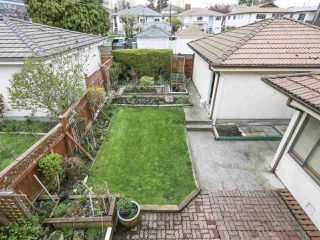 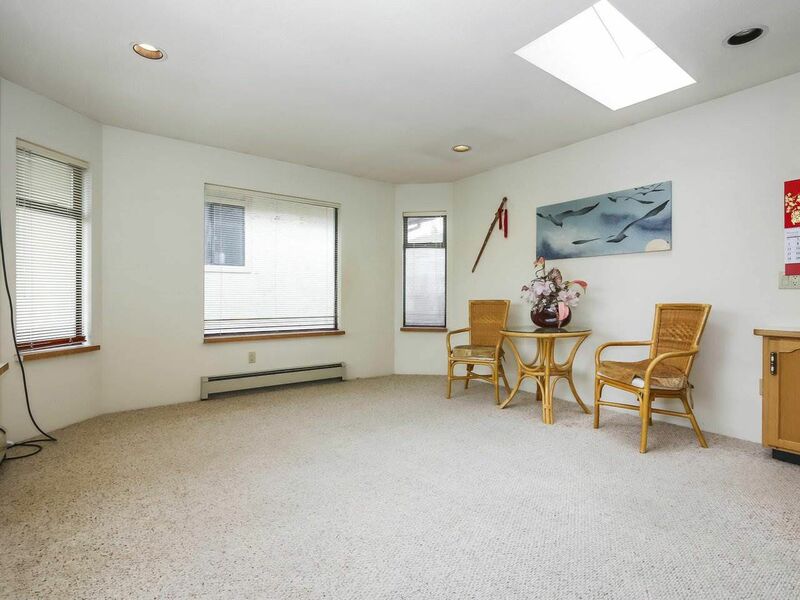 Big fully fenced private yard entertain family & friends. 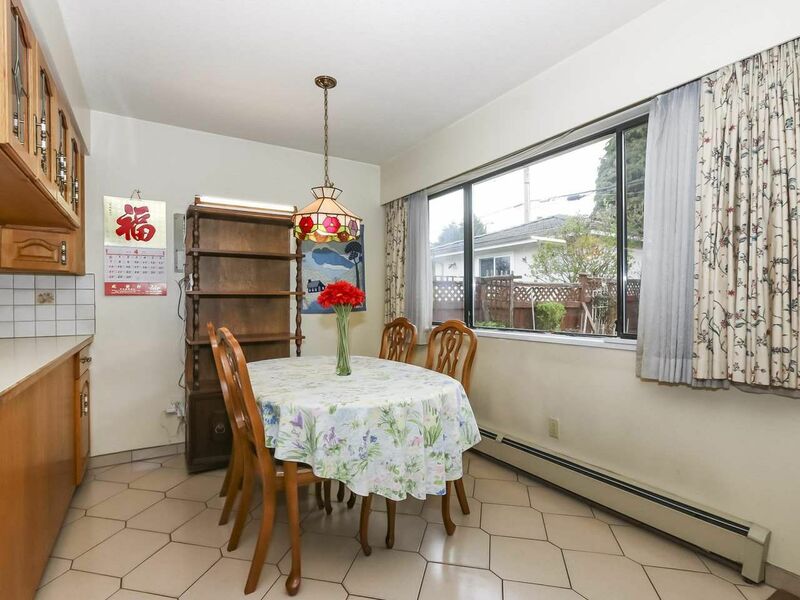 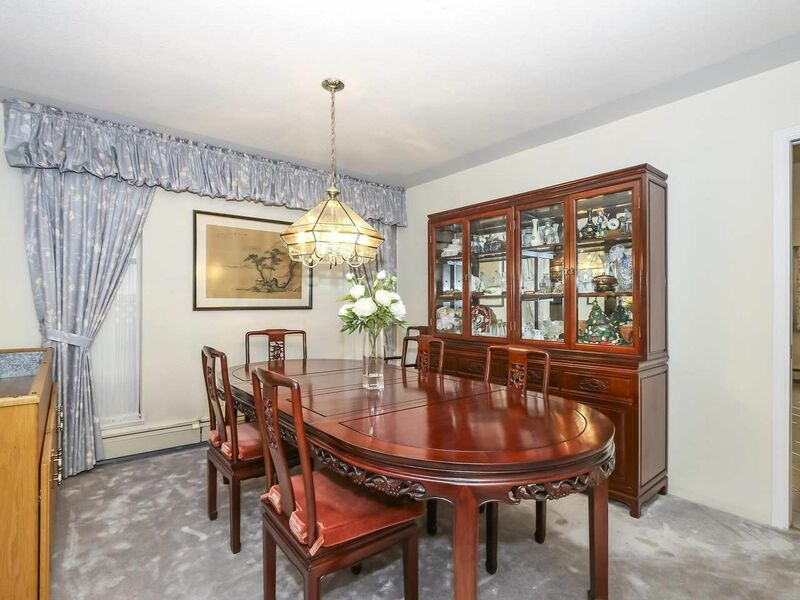 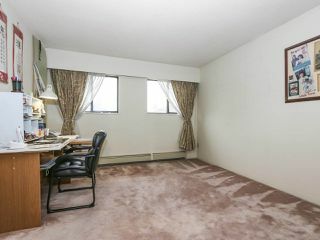 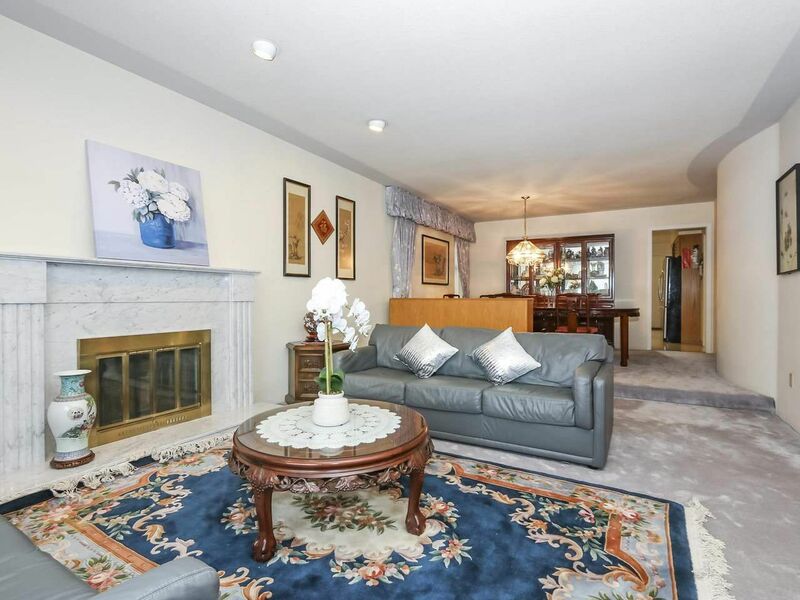 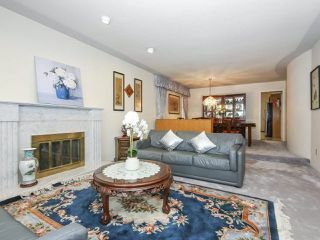 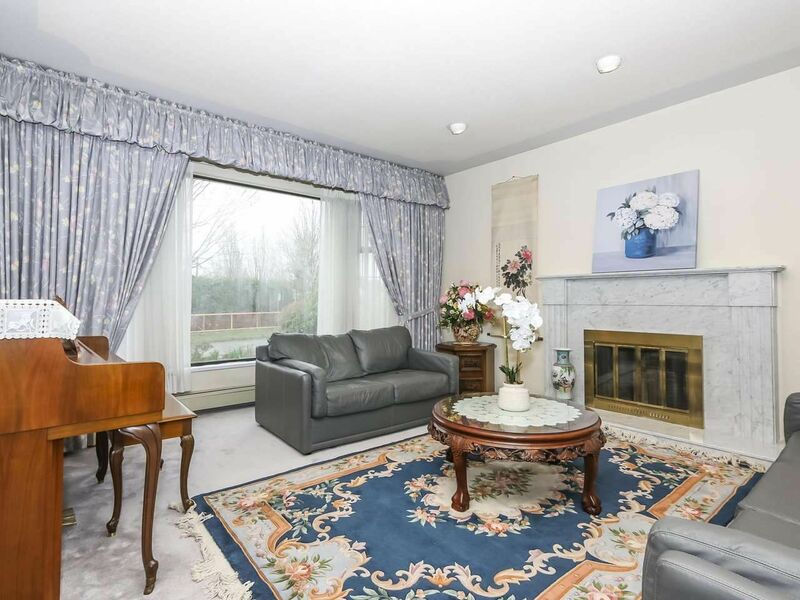 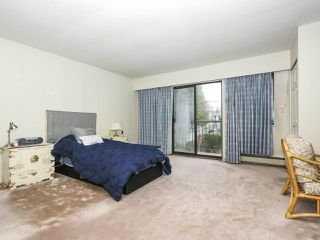 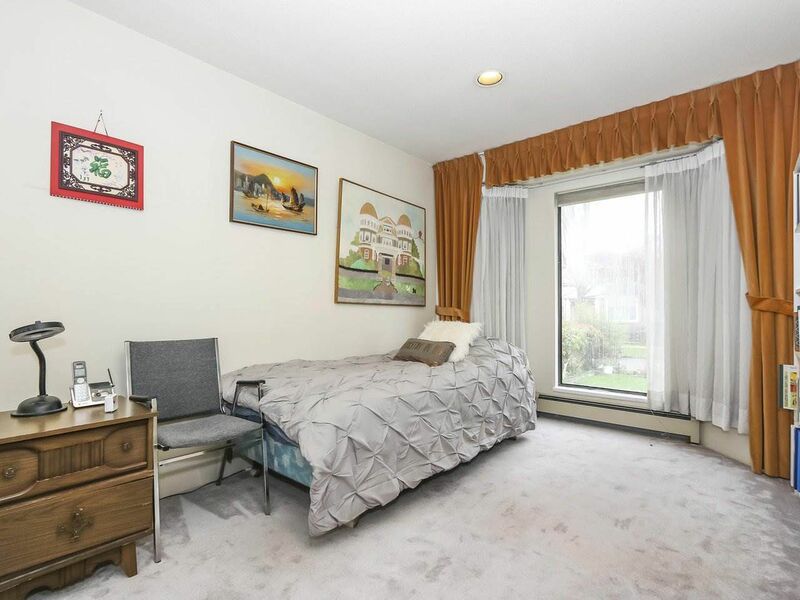 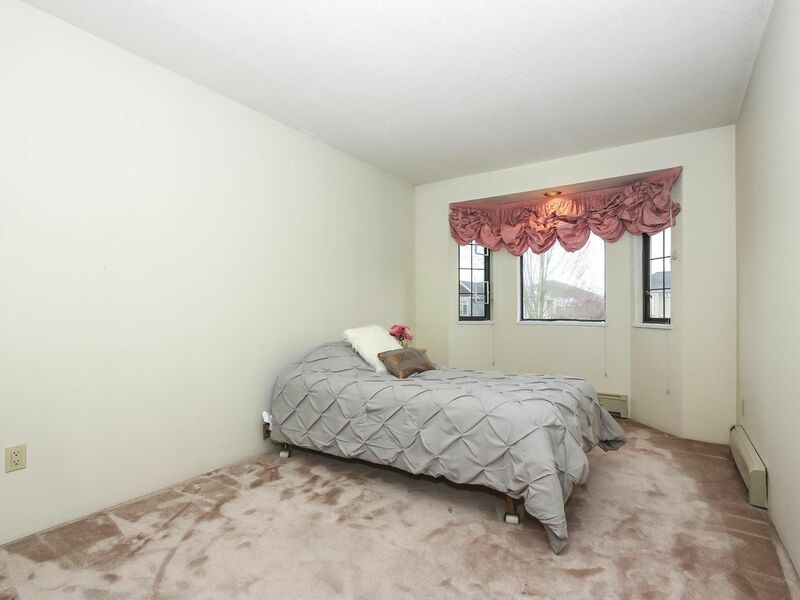 Short walk to Langara college, Canada line skytrain, YMCA, golf course and Oakridge shopping centre. School catchment: Sir William Van Horne Elementary & Eric Hamber Secondary School.